Ideas To Invigorate Your Attendees’ Bodies and Minds By Incorporate Health and Fitness. Physical fitness gets endorphins flowing, blood pumping, and energy running—which is exactly what you want in an event guest. An active guest is more likely to be alert and awake for all of the sessions you have planned. Movement can even boost creativity, mood, and memory even after you sit back down. This is the ROI you can earn by investing in your guests’ physical fitness during your event, meeting, conference, or convention. We all know that practicing self-care during events is important to keep our minds and bodies on track while operating on a busy schedule, but why stop there? Incorporating movement and fitness into your events can be a simple way to show your attendees you care about their experience, health, and well-being. A game of volleyball, touch football, or softball could bring some energy and competitive spirit to your event. Consider your crowd’s demographics and interests, and organize a series that will help them join together in a new way. Kickball is an inclusive sport that doesn’t require peak fitness or skill—just a little sweat! This is a great way for people to network, especially if they are not fans of the normal happy hour festivities. 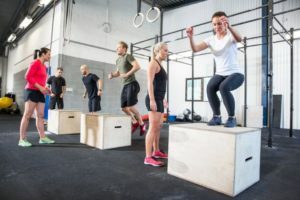 If you are looking to connect a team of people in a less competitive atmosphere, group exercise classes are a great way to build lasting camaraderie. The key is to offer an easily modifiable activity with a confident instructor so that everyone feels comfortable coming out of their shells. 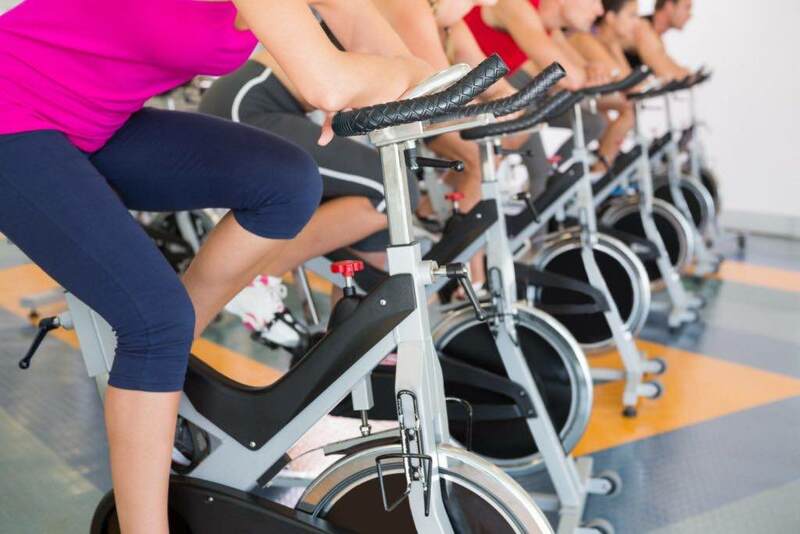 A trip to a spinning studio or a visit from a Zumba instructor would lend a high-energy boost to a team’s working relationship. No one likes to sit still in meetings for too long, so encouraging movement during your event could give your guests a burst of energy to kick that “conference fatigue.” If you think your demographic won’t show to an organized fitness event, incorporate light physical activity right into their day. You can invite an instructor or professional by, or even find a video online for a quick, sweat-free stretch. Your attendees will thank you with better focus and participation. Offering a yoga class will help center your attendees during busy and stressful events. This sends the distinct message that you want to provide an environment where they can benefit from their professional development while relieving their stress with light activity and meditation tools. For your attendees who already have a fitness routine in place for themselves, the biggest gift you can give is time and space. Starting the day a little later will give your guests ample time to complete their regimens. 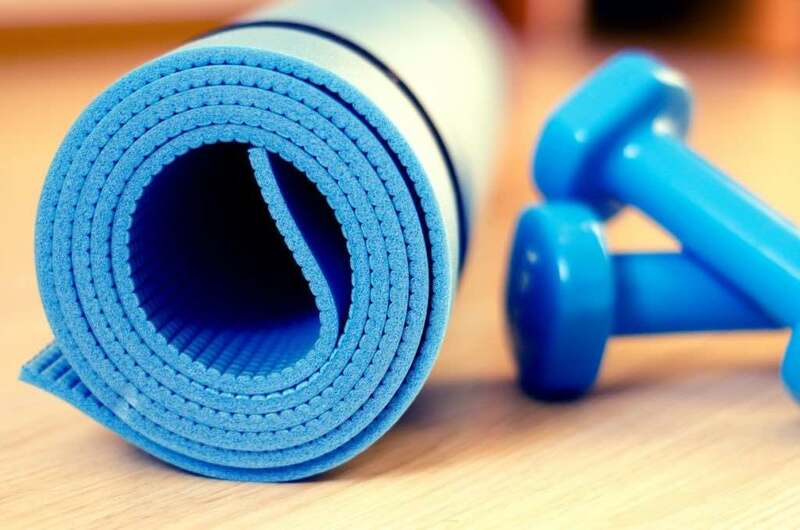 Ensuring your venue or recommended hotel has an up-to-date and well-maintained fitness center will give them what they need to take care of their own health needs, and don’t forget to include this in your communication materials so they can plan accordingly. Fitness event ideas have come a long way from simple fun runs. Look at some of these innovative and trending events for some new ideas. A marathon series like no other, this course is filled with live bands, cheer teams, DJs, drumlines, and more to keep runners motivated. With an over-the-top execution, they offer more than just a race: it’s an experience. Recently, Crossfit has exploded in popularity due to its untraditional exercises and no excuses mentality. This event tries to find the fittest men and women in each region and pits them against each other. Offering competitions and events such as a dodgeball match and Zumba challenge, the Fit Expo is the fitness event of the year. Part mud run, part obstacle course, Tough Mudder is known for its imaginative challenges. The courses are engineered to require strong personality traits like teamwork and perseverance. Whether you want to make physical fitness a major part of your event or offer your attendees the opportunity to shake off the strain of the day, the benefits of incorporating movement are incredible. As you start planning your next event, consider what will help you stand out from the crowd and show a real investment in your attendees’ experiences. Let Omnience assist you in making your next event a success. Get inspired . 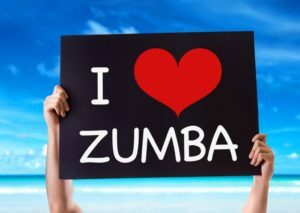 . . stay healthy and be sure to incorporate fitness into your events! If you want to improve your event planning and management skills, or just want a fun read, check out these entertaining articles! Founded in 1979, Omnience has grown into a leading provider of event management solutions for some of the largest event marketing portfolios. Our experienced professionals support our client teams with a standard of event execution excellence, while providing ongoing recommendations as trusted advisors. Satisfying the needs of all participants and stakeholders is our top priority. Join top marketing executives, CEO’s and event professionals who read our newsletter. Get the latest news and tips to your inbox.